If you own a deed of trust, that is stuck in the courts, it can be frustrating and overwhelming. In this post, we will help you learn how to sell a Texas Deed of Trust in Probate. The probate process is stressful. Looking to sell a private trust deed on top of everything else can only add to the frustration. At American Funding Group we can help you sell a Texas Deed of Trust in Probate. Keep reading to learn more about our best tips for selling quickly. Why Would A Probate Deed of Trust Need To Be Sold? When a person dies and there are outstanding expenses owed or ongoing expenses such as a mortgage payment, the estate may not have enough income to pay these debts. 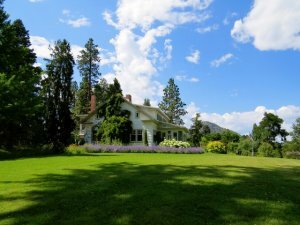 The executor of the estate may be forced to sell the private trust deed in order to avoid foreclosure. If the deed of trust is not required to be sold by the court, you will need to wait until the probate process is completed before attempting to sell the trust deed. However, you can plan ahead by speaking to one of our team members and giving them the details of the deed of trust. We will be able to provide you with a tentative offer, so you wi;; know what to expect once your trust deed has cleared the probate process. If the real estate note was not left to an heir, the executor of the estate will be tasked with handling the sale of the trust deed. An interested buyer must provide a deposit along with a written offer. 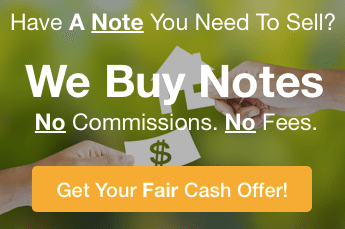 Before the offer is approved by the courts, the court will ask if there is anyone who would like to make a higher offer for the note. Once this process is completed, escrow will be able to close within only a couple weeks. The proceeds of the sale are used to pay any outstanding debts, with the remaining balances going to the heirs as outlined in the will. If there are multiple heirs, it is important to make sure everyone is all on the same page. While the executor of the estate has the authority to list and sell the mortgage note, it is best to get everyone in agreement ahead of time. You don’t want to have anyone contest the sale or create problems within a family if you can avoid it.